We began with a mission to celebrate life and serve families. So we planted trees, created pathways and nurtured our community. 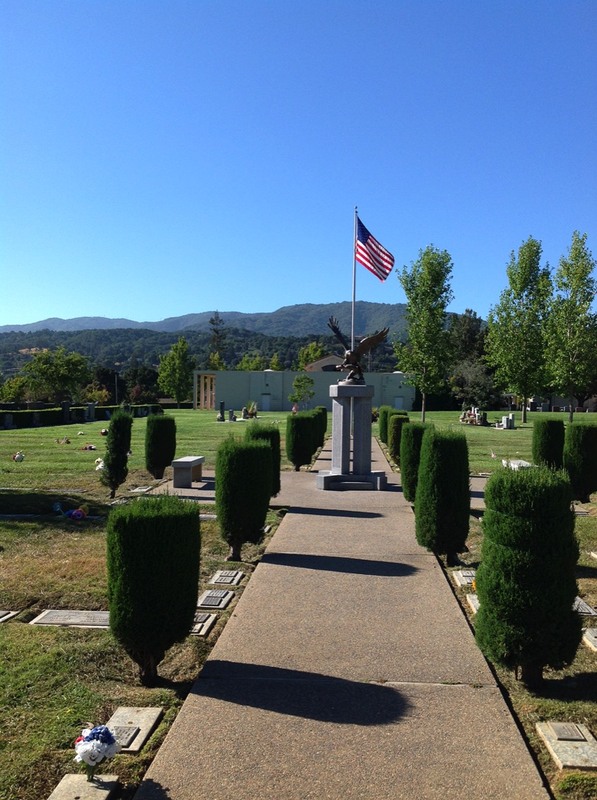 Our first memorial took place in 1889, and since then, Los Gatos Memorial Park has been a peaceful setting where families can come to remember and honor. In over 30 acres, you’ll find natural beauty and quiet corners. There is much joy to be found here, and we invite you to find yours. Explore more. Take a tour. Read our story. Share in experiences. From soothing rooms to acres of nature, Los Gatos Memorial Park is a scenic place to be. Visit us to pay respect, celebrate life and enjoy the environment. We hold community events ranging from holiday memorial services to cemetery tours. You’ll find memorials dating back to the late 1800s, branches offering broad shade and peaceful corners for reflection. Visit to honor memories. Visit to learn the landscape. Visit to find peace. 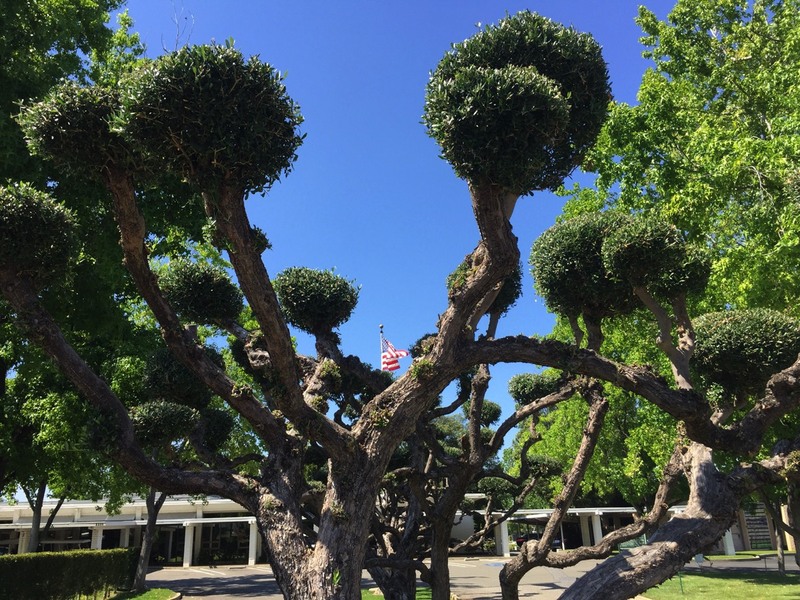 Los Gatos Memorial Park, which displays great gratitude for and respect of our veterans, has 1608 service men and women located within its "honored veterans section". 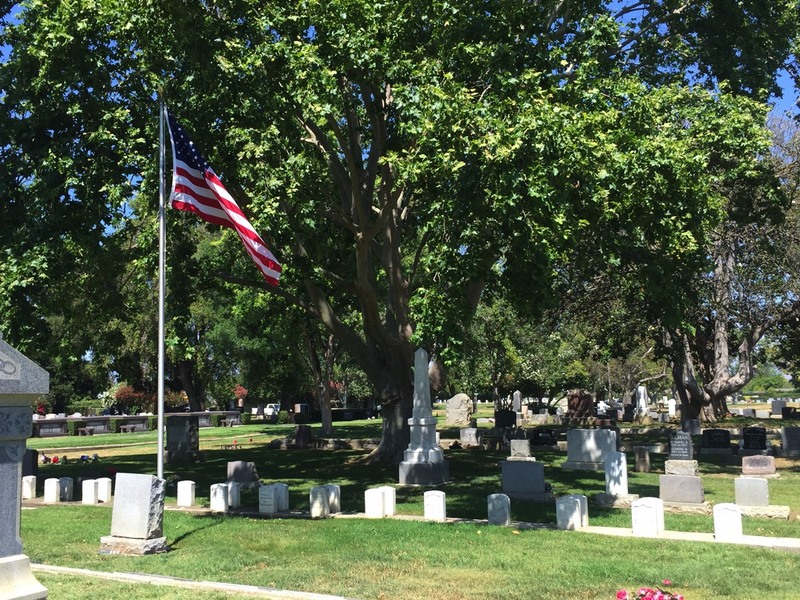 Recognizing however there were other veterans buried throughout the 30 acre park, Los Gatos Memorial Park partnered with local Boy Scout troops over the summers of 2017 and 2018. Eagle Scout projects evolved in the cataloging of these unidentified heroes. This effort will gratefully allow the Los Gatos Wreaths Across America tribute to ensure not one of the 2795 located sites of those who served our country will be forgotten this December 14th. A big thank you to the Boy Scouts! is carried out by coordinating wreath-laying ceremonies at Arlington National Cemetery, as well as over 1,600 additional locations in all 50 U.S. states, at sea and abroad. Join us on National Wreaths Across America Day on December 14, 2019, at 11:00am when we will place wreaths on veteran gravestones at Los Gatos Memorial Park. Please click the red “Donate” button to help us purchase enough wreaths to cover our location. Also, please click “Volunteer” if you would like to participate in the wreath laying ceremony on December 14, 2019. Thank you so much for your support! NOTE: For every two wreaths purchased through the planning team site, a third wreath will be provided by the national Wreaths Across America headquarters free of charge ($30 = 3 Wreaths)!